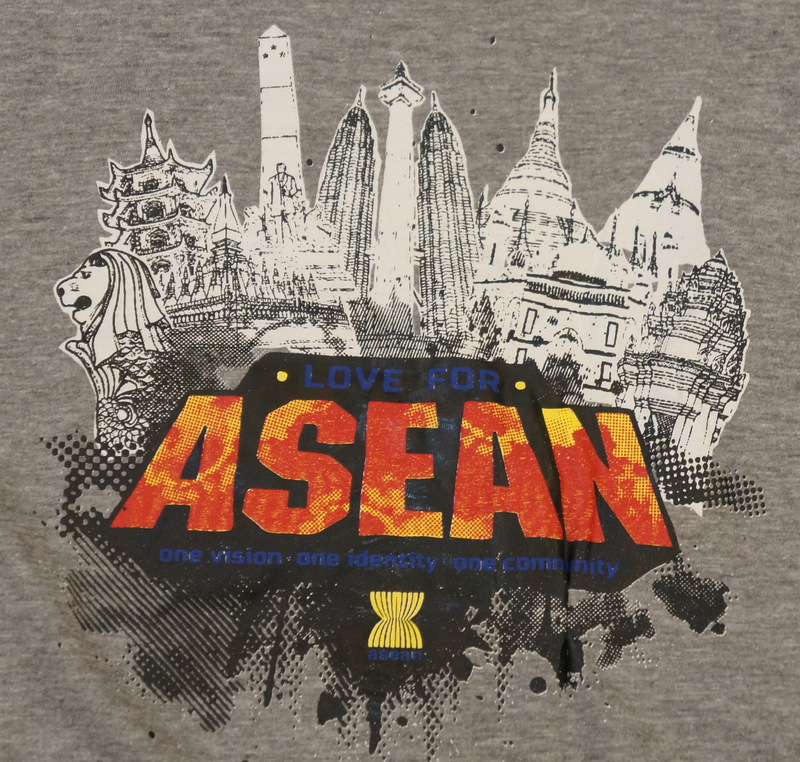 In October 2015 we asked designers to come up with designs for an "ASEAN TSHIRT". 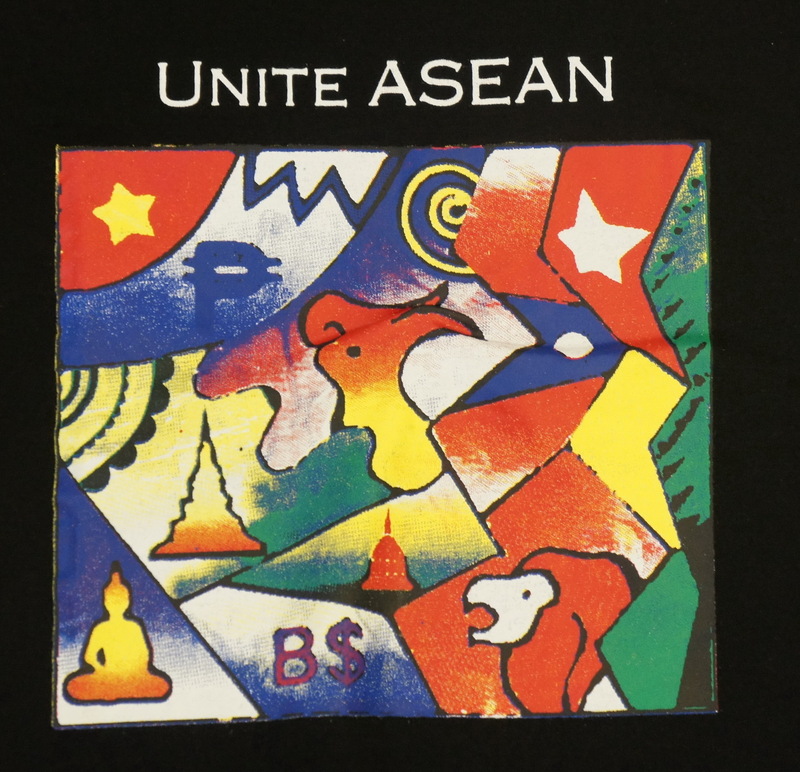 We told them to design tshirts that bring the people living in the most dynamic region of the world closer together and which help create an ASEAN spirit among them. This project was inspired by the ASEAN Summit and 1ASEAN Entrepreneurship Summit (1AES) taking place in Malaysia in November 2015. We now aim to receive at least 100 orders for each design so that these tshirts can be produced. Available sizes are S, M, L, XL and XXL. We will confirm your tshirt size through email once you make your pledge. Let's come together and celebrate the ASEAN spirit. These Tshirts are aimed to be limited editions. Grab your piece of ASEAN spirit before this project ends.